Halloween 2017 was an exciting day at ADRC. The Dallas location celebrated with an “Alice In Wonderland” theme and the Grapevine team dressed up as the “Cat In The Hat”. 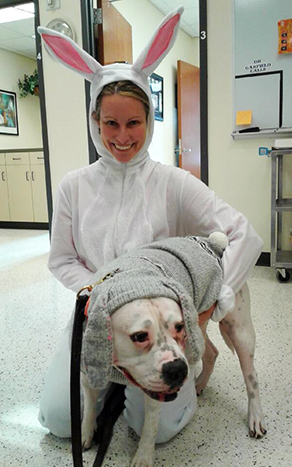 Our patients also had a great time dressing up when visiting ADRC (Left: patient Titi Cordova). The yearly pumpkin decorating contest had many very creative pumpkins. 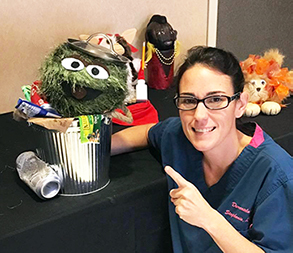 The 2017 winner was Stephanie Zink (below) with her very creative “Oscar The Grouch” pumpkin.